When you’re looking for help with your video production needs, you want a company that not only understands how to produce quality videos, but also one that understands your marketing needs and the bigger picture. We pride ourselves on great customer service, which starts with understanding your video needs and how video will be integrated into your overall marketing strategy. As a nationwide leader in corporate video production work, we can handle a variety of projects from company overviews and product launch videos to virtual tours and animated explainers. No type of video production is out of our realm of expertise and we strive to be able to provide a pricing package that works for small businesses and large ones. We have shot numerous projects in Texas, including the Dallas / Fort Worth area, and have trusted production professionals we know can deliver top notch videography work for us. 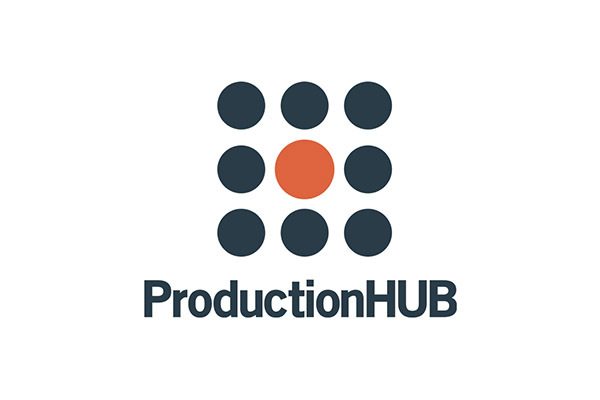 Because we have dedicated professionals handling each part of the video production process from project management through editing, we provide both a superior level of quality and a swifter process than many other options available in the market. We believe in a specialized approach to filmmaking that benefits our clients by knowing they have the best people working on their projects and also that we are staffed appropriately to handle a high volume of work. 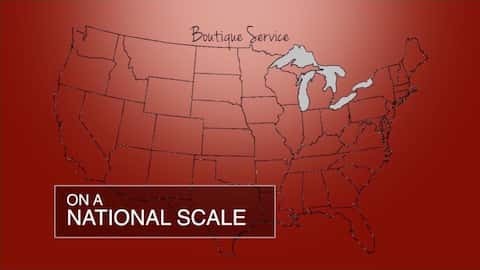 We also offer nationwide video production, having shot in 93 of the top 100 U.S. metro areas and 40 states. One of our goals as a company is to provide video packages that make sense and work in the budgets of companies large and small. Many of our larger clients have high volume needs for video production, so keeping costs under control helps them produce the videos they need for marketing a variety of products and services. We never strive to be the cheapest solution, because we care about delivering quality results and working only with professionals, but we are able to offer competitive rates and find creative solutions. 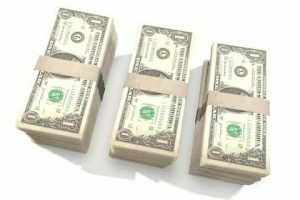 Most of our video packages are in the $2,000 to $6,000 range, depending on our clients’ needs, though custom, highly creative videos can cost more because of the labor and crew involved. 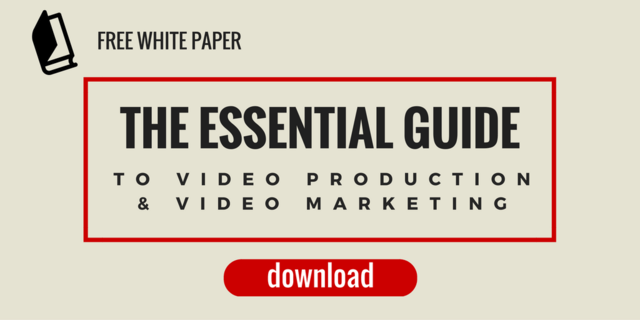 We also wrote a complete white paper on the essentials of video production and video marketing, which you can download for free below.